This picture was taken last month by the Saturn-bound Cassini spacecraft and released Friday. 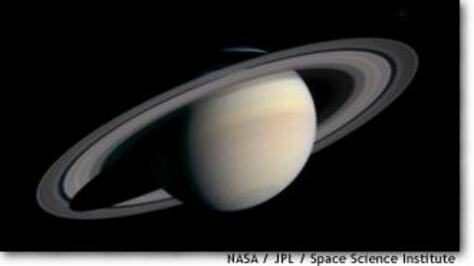 Cassini is due to enter Saturnian orbit next July. Click to learn more about the image.